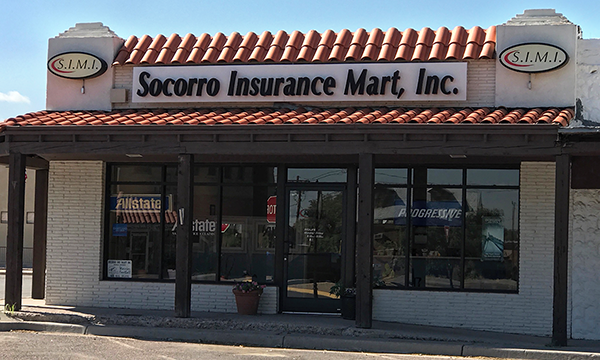 SOCORRO INSURANCE MART, INC. is locally owned and operated since 1925. We are an independent insurance agency who represents multiple insurance companies to best suit your insurance needs. Our mission is to provide quality customer service.